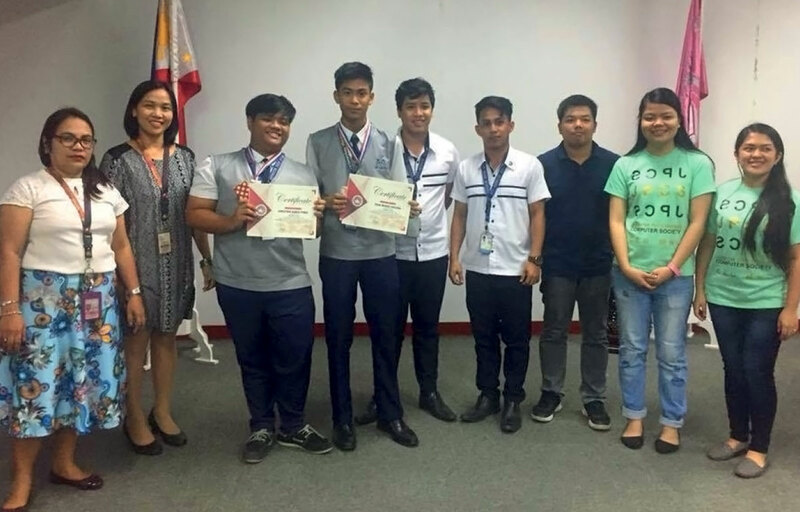 Two senior high school students of STI College – Meycauayan brought home an achievement from the JPCS MOBA All Stars V1.0: The Online Battles of Techie Millenials, an interschool programming competition held at Centro Escolar University on November 9, 2017. 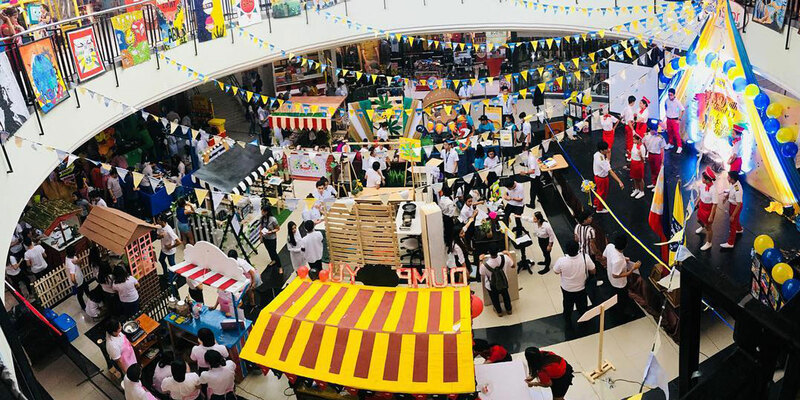 It was participated by different public and private schools in the region. 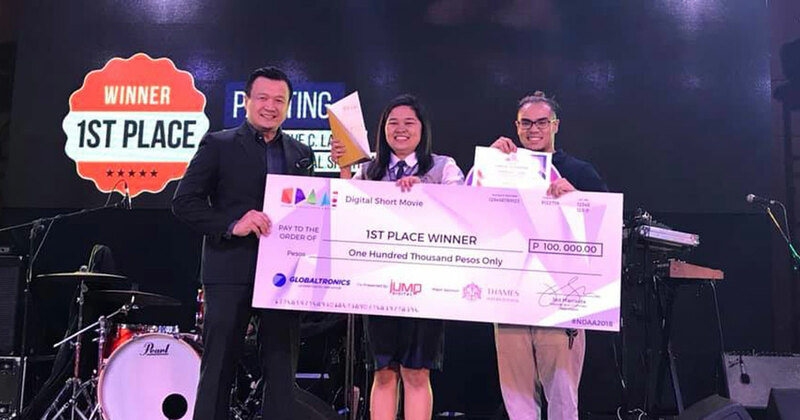 Grade 12 Mobile Application and Web Programming students Christian Daniel Perez and Juan Miguel Pascual won 1st place under the Programming category. 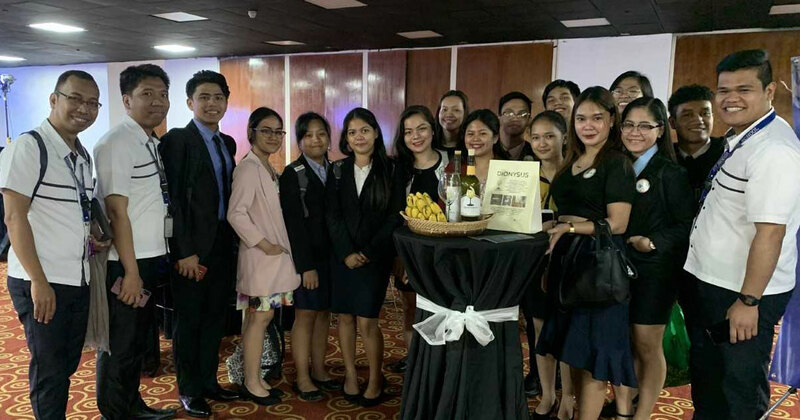 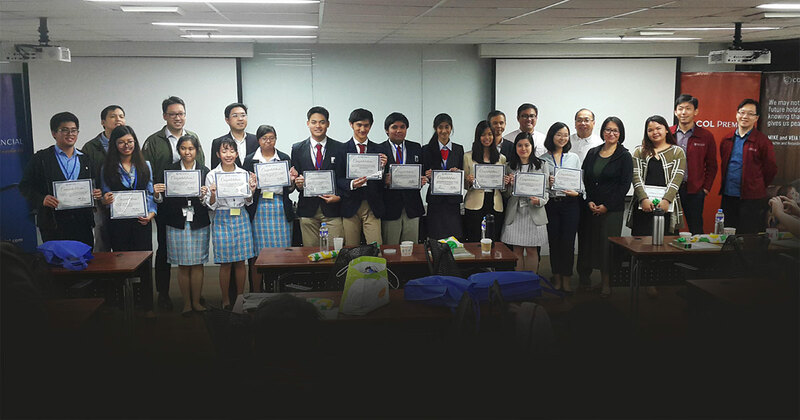 They competed with the guidance of their mentors Jake Garfield Agupitan and Erroldian Sumile. 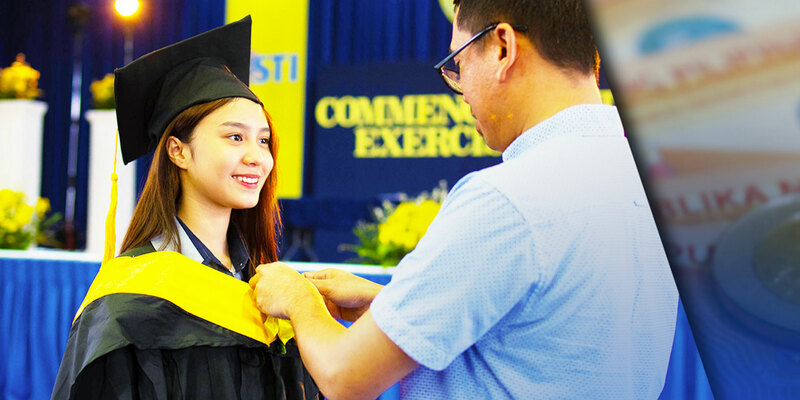 Armed with skills and determination, the duo showed the crowd what STIers are really made of. 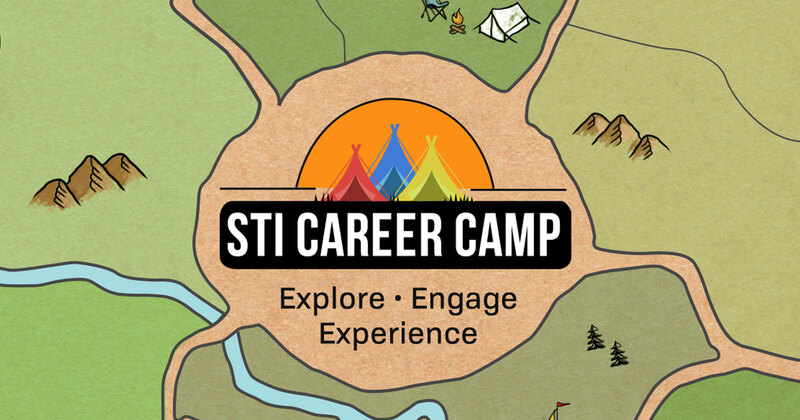 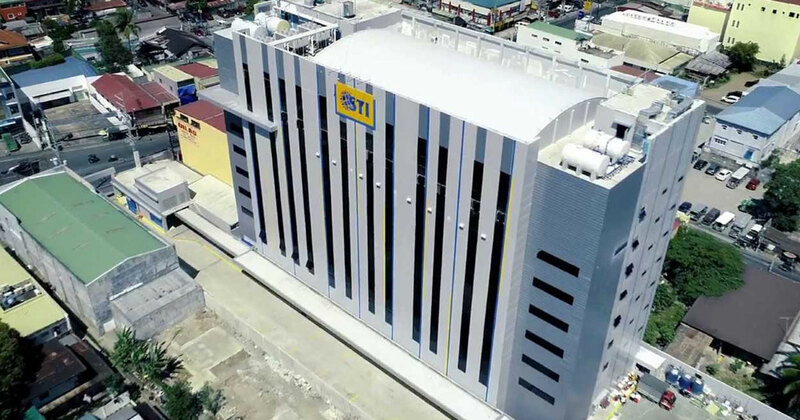 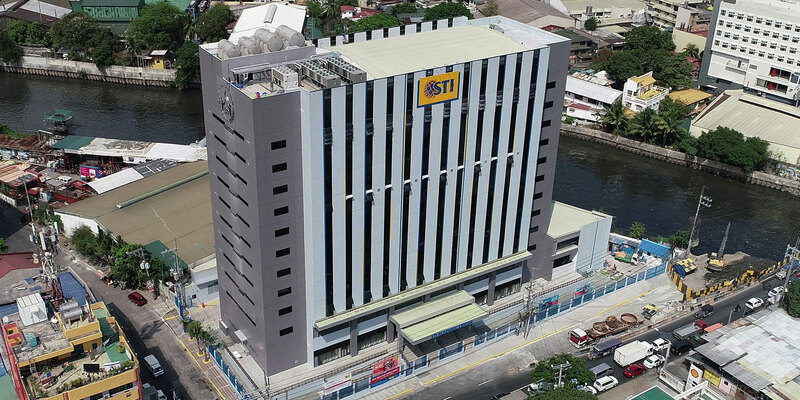 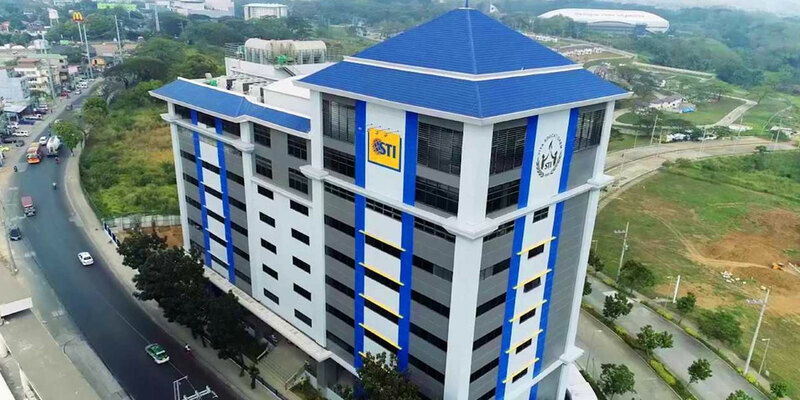 Future programmers of STI strive to learn more on their expertise to share their knowledge for the innovation of our technology as part of their training that has real-world standards.